Built into flamboyant red rocks and boulders, Saruni Samburu is one of Kenya’s most spectacular luxury lodges. Everything is designed to maximise the views over the Samburu plains, which seem to have been plucked straight from African travel reverie. The individual villas are carved into the rocks on three sides, so it immediately feels like you’re a part of nature. 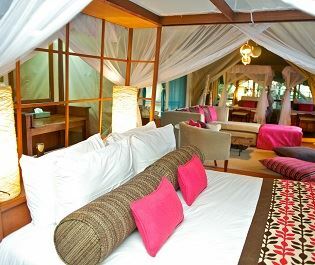 Yet the interiors come from a different world, with four-poster Zanzibar beds, designer furniture, Persian rugs, and luxurious bathrooms. You’re never without a view as there’s a delightful wooden deck and an outdoor shower that gazes out almost 100 miles across the plains. 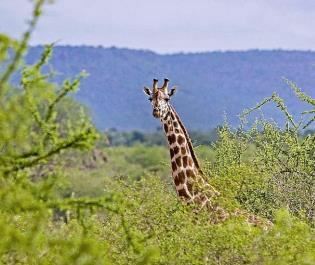 From up here you can spot the giant nomads, such as elephants, giraffe, and buffalo herds. 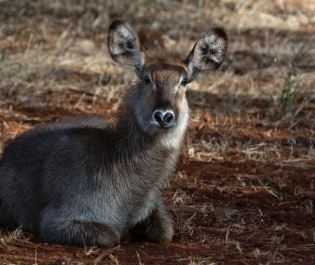 Game drives slowly unravel the rest of Samburu’s wildlife cast. 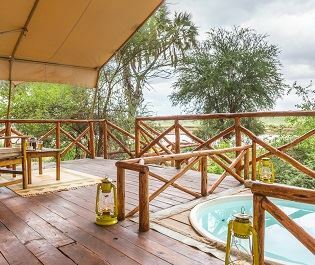 This lodge is situated in the private and intimate Kalama Conservancy, where lions and leopards regularly frequent the waterhole. 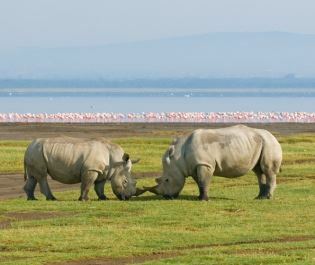 Yet you’re also just a few miles from Sumburu National Reserve. This creates varied options for both guides and visitors; we can’t get enough of how personalised the safari experience is. Nighttime drives and bush walks can also be added to your program. We’d also highly recommend the non-obtrusive and non-commercialised visit to a local Samburu community – it’s real life-changing stuff. Combine this with the quality of accommodation, and the truly inimitable style, and you can see why Saruni Samburu is one of our favourites. Don’t come here for a day. Come to indulge in a few days of safari magic. Open all year round, children over the age of seven are welcome. Elephant Bedroom Camp is named so for a reason - we love the regular elephant sightings here, and the classic safari feel with a touch of luxury. 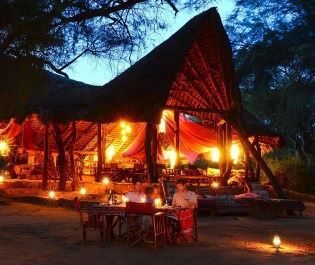 Elegant and luxurious eco camp in a pristine piece of Samburu; provides guaranteed elephant and lion encounters plus the evocative atmosphere of the wild. 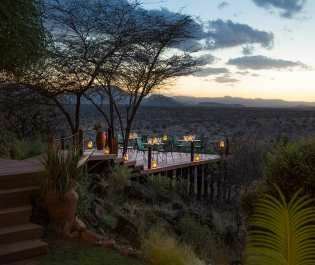 Adventure and tranquility combine seamlessly at this luxury lodge, set in a private concession outside Samburu National Reserve. 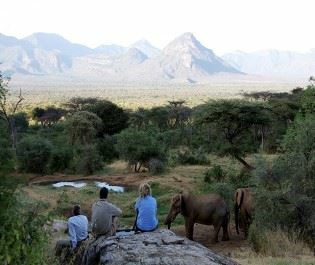 Authentic tented camp along a beautiful stretch of the Ewaso Nyiro River; creates a classic Samburu safari experience. 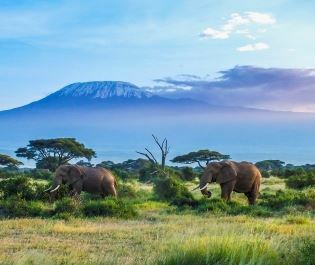 Incredible wildlife, wonderful mountainous backdrops and luxurious lodges - it's no wonder Amboseli National Park is such a hit with safari goers. 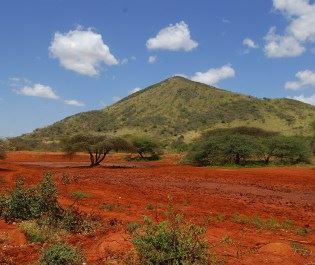 We love the adventurous feel to Chyulu Hills. 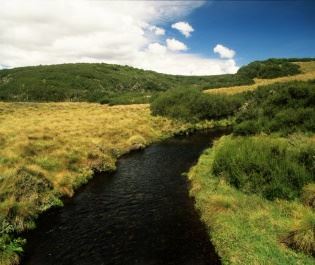 Immerse yourself in the incredible wilderness of the hills and you'll be sure to experience exciting discoveries. If Tsavo West's rich wilderness full of lion, rhino and hippo doesn't entice you, we're certain the rugged contrast of wild landscapes and luxury lodges will. Our favourite safaris are those where you feel like the only people for miles, and Tsavo East will no doubt make you feel at one with the wilderness. Renowned as the area Elsa the lioness was released back into the wild, Meru National Park's rich history is only the beginning of this truly magical park. 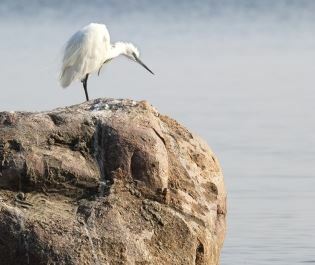 Boast safaris, mountain biking, horseback safaris - Lake Naivaisha is even more than just a picturesque view of glistening waters and verdant woodland. 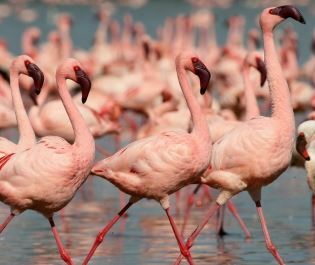 Birdlife enthusiasts will fall in love with Lake Naivasha's verdant landscapes, full of colourful birds either flying through the trees or resting on a buffalo's back. 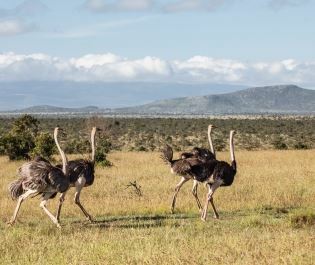 Aberdare National Park will always remain one of our favourite places for a wildlife abundant walking safari - and we're certain you'll love it too. 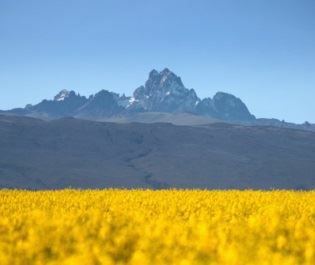 With woodlands full of monkeys and the most phenomenal views at the summit, a hike up awe-inspiring Mt Kenya will be sure to inspire you. 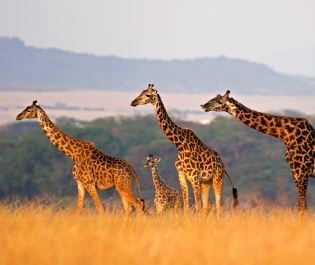 Full of unique wildlife and pristine landscapes, Laikipia Conservancy offers a one-of-a-kind African safari experience. 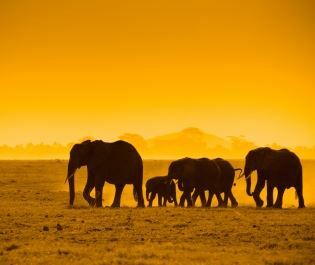 From the incredible wildlife, to the fascinating Samburu and Namunyak tribes and walking safaris, this hidden gem is full of unique experiences. 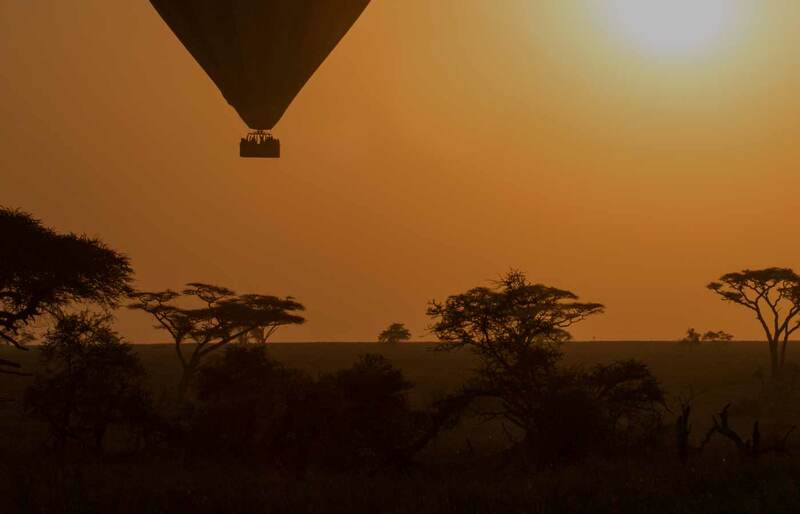 Full of magnificent big cats, luxurious camps, majestic game and wonderful experiences, it's no wonder Masai Mara is so popular with safari goers.